All of this is possible in this short space of time through a combination of sessions with me, guided self-awareness exercises and some enjoyable homework! You will learn, quite simply, that you DO have a choice in the way you feel, how you view things and the way you react. That you are not stuck as you are with the problems you are experiencing. Through our sessions you will find that you CAN overcome your problems, symptoms, health-issues and other hurdles, by recognising how your own thoughts and beliefs were either causing or contributing to the problems in the first place. After all, research shows that most – if not all – illnesses, anxieties, depressive disorders, habits, phobias, fears, immune system issues and so on have a cognitive (or thinking) component to them. So these things are often made worse, prolonged or even caused by the way the sufferer thinks and feels about it. You will be shown some simple, understandable and practical techniques that you can use to change your limiting beliefs and earn to manage your thinking in a helpful way so you are able to tackle and overcome the problems or issues holding you back. All the methods I use are backed by research and evidence but delivered in an understandable and simple to apply way. Almost all of the clients I see have tried all manor of different techniques or therapies to help them. Perhaps you are someone who has done this? The reason why my Mindset Training is so different, successful and affective long-term compared to other similar therapies such as CBT or NLP, is the emphasis on a person really KNOWING and UNDERSTANDING how their mind and body interact to create their symptoms. Unless you really understand yourself how can you make permanent changes? 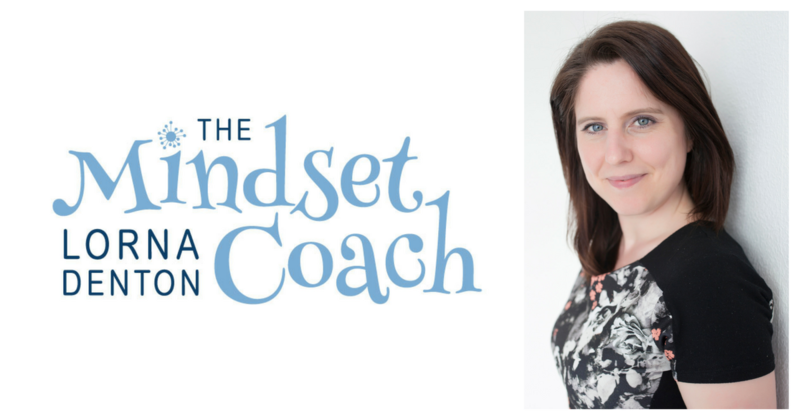 Mindset Training will give you that high degree of self-awareness and the ability to see clearly what you need to do with your thinking in order to 'get better'. The real beauty of the programme is that you can apply it in every area of your life if you choose to. So once you have overcome or learned to manage the issue you consulted for you can go on and flourish! Why stop there! Want to find out more? Then call me on 07970298545 to discuss how this can help your particular symptom or worry or simply arrange a consultation.